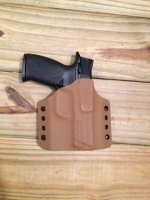 Custom Kydex Holster : The Cleveland Kydex Co. : www.ClevelandKydex.com - custom kydex sheaths, custom kydex holsters, custom kydex magazine carriers, custom kydex accessories! Custom Holsters are configured by the customer as needed. For instance, if you have a sidearm, BUT need a holster to hold it with a light or laser not listed in the Quick Ship Holster section as a preconfigured option, then you can customize those options here. This is especially useful for brand new, older lights/lasers, or rare accessories not in current production. 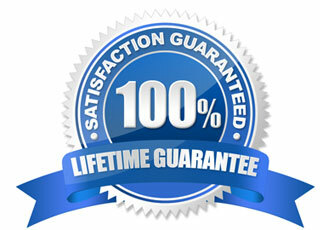 This enables us to provide our customers even more expediency and customization than ever before! Custom holsters allow you to choose BOTH your sidearm, and light/laser option/s. Custom holsters allow you to send in your light/laser for making your new holster (Very useful for new, rare, or hard to find lights/lasers). Don't see your sidearm listed? The Quick Ship Holster section lists all available preconfigured holsters available (With or without lights - Hundreds of models listed!). Don't see your model sidearm listed here! Check the Quick Ship Section.